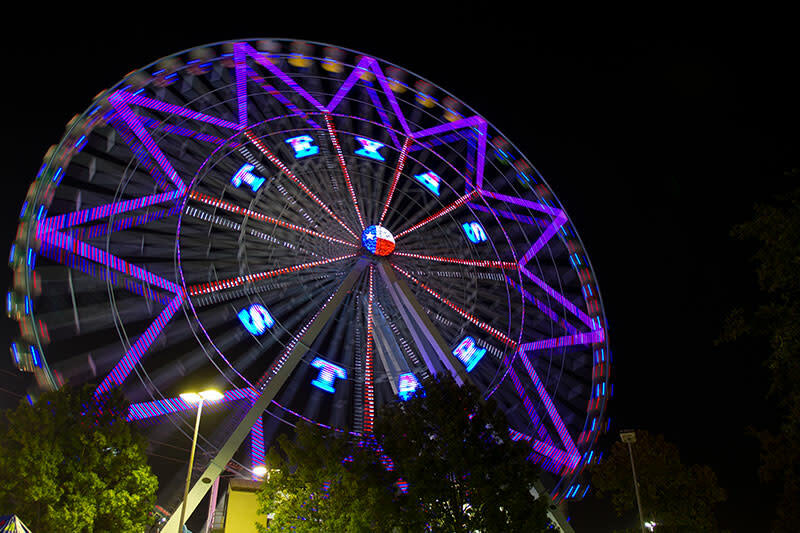 Fair Park is located on 277 acres of land in the heart of Dallas and features museums, attractions, history, sporting events, art and performances. Many of the buildings were constructed for the 1936 Texas Centennial Exposition. The State Fair of Texas is held every year at Fair Park in September. The Music Hall features musicals and entertainment throughout the year.